SOUTHFIELD, MI — June 20, 2016 — Buckfire & Buckfire, P.C. is excited to announce Ms. Effi Taylor of Bryn Mawr, Pennsylvania as the recipient of the law firm's 2016 Law Diversity Scholarship. The Law Diversity Scholarship Program, established in 2013, is part of Buckfire & Buckfire, P.C. 's initiative to recognize ethnic diversity in communities throughout the United States. 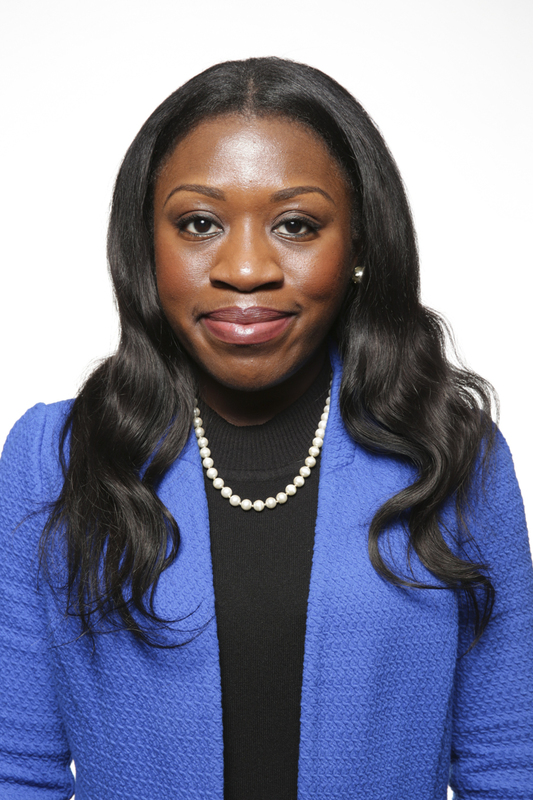 Effi, who moved to the United States from Ghana to pursue her law degree after high school, is in her second year of law school at Villanova University School of Law. During her undergraduate studies at Denison University, Effi founded and served as President of the African Students Association. Through this organization, she and other students helped to promote African culture on campus by engaging in dialouge with students about the history, festivals, food, languages and needs of many African nations. Currently, Effi serves on the Inclusiveness Committee at Villanova Law, where members strategize ways to improve the culture and experience for all students on campus. This past January, Effi planned and chaired Villanova's Martin Luther King Day celebrations. "With so many deserving applications, choosing a winner for our Law Diversity Scholarship was not easy this year. However, Effi really stood out to our entire scholarship selection committee," says Partner and Attorney Lawrence J. Buckfire. "Her dedication to promoting ethnic diversity in her community is exceptional. We are proud to provide financial assistance to outstanding students, like Effi, so that they may continue to pursue their ultimate goals," says Mr. Buckfire. Every year, the Buckfire & Buckfire, P.C. Law Diversity Scholarship awards one deserving law student $2,000.00 to be used toward his or her continued education in law school. The scholarship is available to all students in the United States who delicate themselves to promoting ethnic diversity in their communities. Since 1969, Buckfire & Buckfire, P.C. has represented victims of injuries and medical malpractice. The firm offers multiple scholarships each year for students who demonstrate a commitment to academic excellence. For more information about the Buckfire Scholarships, see our scholarships page, or contact [email protected].